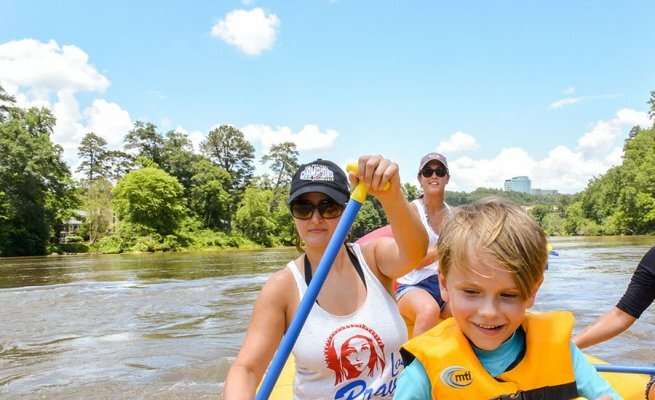 Share your Chattahoochee River trip with family or friends. 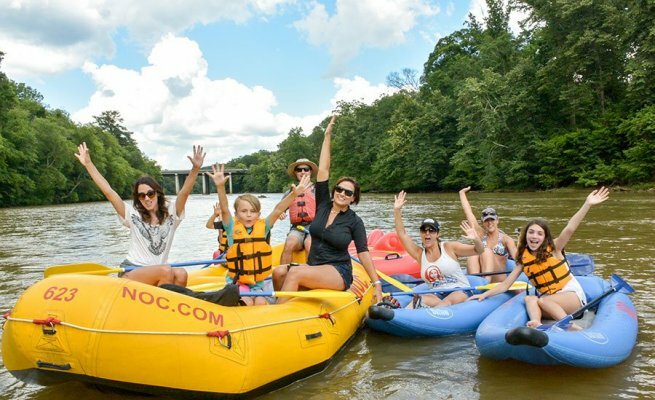 NOC’s raft rentals accommodate groups of all sizes and make the perfect Atlanta day trip or outdoor activity. 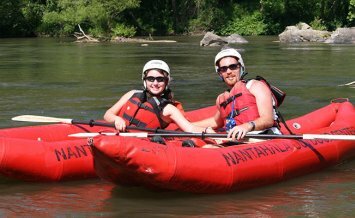 And rafting, unlike tubing, enables participants to take an active role, paddling your way down the river as a team. 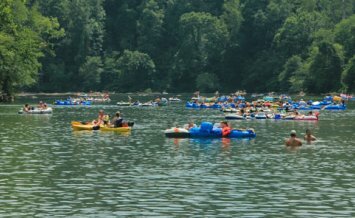 Rafts also help you stay high above the water, so they’re highly recommended when temperatures are too cool for tubing. 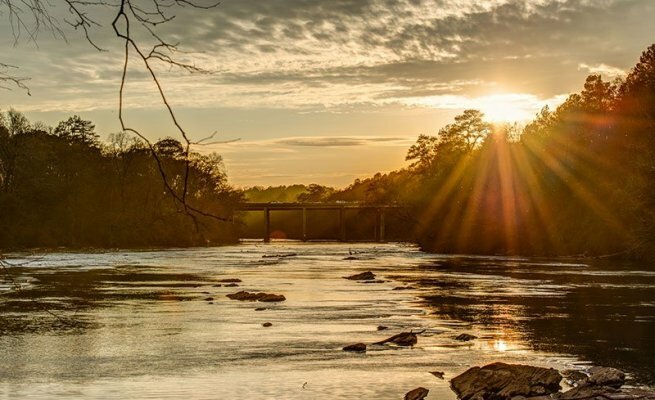 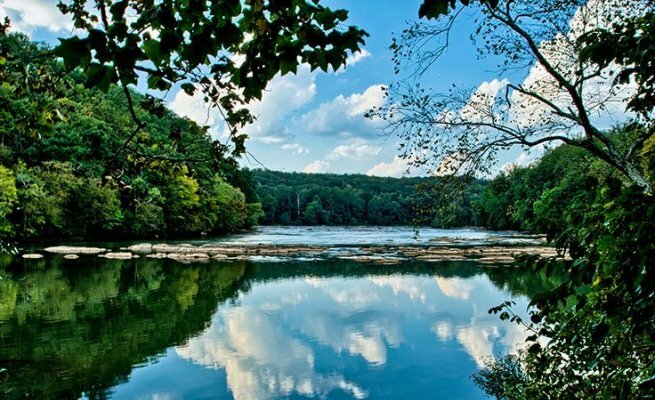 Great for first-time river runners, families with children or any group exploring Chattahoochee River National Recreation Area. 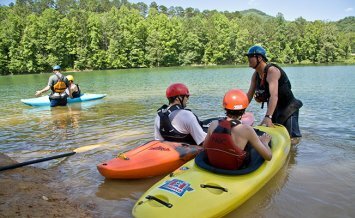 All river raft rentals include a raft, paddles, personal flotation devices (PFDs), and necessary shuttles. 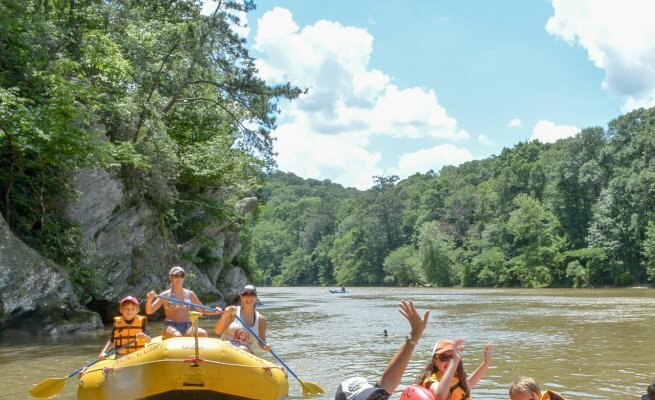 Trip options include the float from Johnson Ferry to Powers Island and the easy Class I-II whitewater section from Powers Island to Paces Mill. 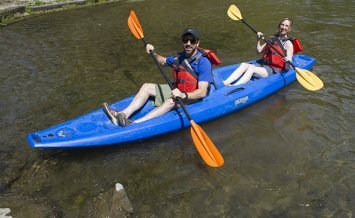 There is a minimum of 3 people per raft.